Oberhausen, Germany, 6 September 2018 − ACCESS CO., LTD and Beijing ZEASN Information Tech CO. (ZEASN), today announced a joint solution that turns Smart TVs into entertainment hubs. The collaboration capitalizes on the connectivity features of Smart TVs to offer a smart digital library and apps, while enabling the entertainment industry to easily manage their custom apps, statistics and revenue. 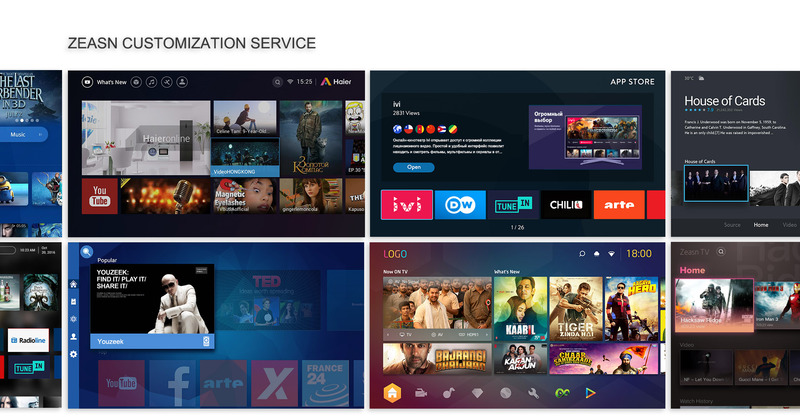 The joint solution is based on ACCESS’ NetFront™ Browser BE, an embedded Chromium Blink based HTML5 browser SDK supporting HbbTV, Freeview Play, Hybridcast and YouTube at its core, and ZEASN’s TV store and embedded WhaleOS. 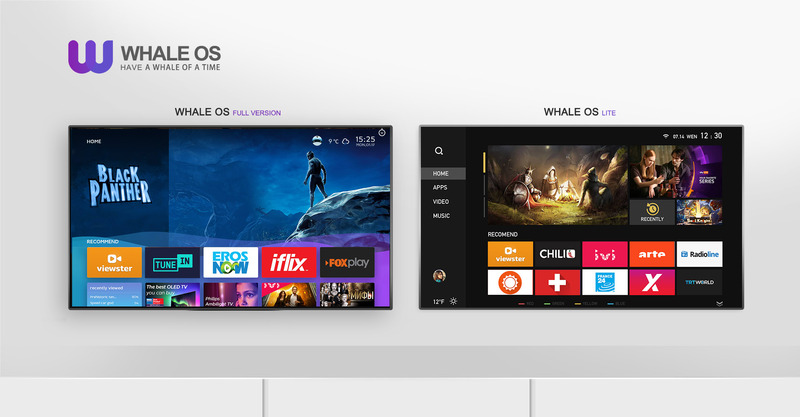 WhaleOS is a Smart TV OS providing efficiency and best performance as well as all new Smart TV features required on modern TV devices. ZEASN’s products are already used by tier-1 customers including AOC, Cultraview, CVTE, Haier, Hikeen, Konka, Philips and more. Through the partnership, the two companies will provide an efficient HTML platform that adheres to the latest requirements of the TV industry, and enhances the quality of experience of ZEASN’s Smart TV App Store on Linux and Android devices. ACCESS solutions have been shipped in over 1.5 billion devices worldwide, from Smart TVs, smartphones and tablets through to game consoles, e-Readers and connected cars. Customers include Hisense, JVC Kenwood, NHK Publishing, Reliance Jio Infocomm, Toshiba and a number of car manufacturers. Note to editors: for more information about this announcement, or to arrange a briefing with an ACCESS spokesperson, please contact Platform Communications: ACCESS@platformcomms.com, or +44 (0) 207 486 4900. ZEASN wants to become the most innovative enterprise in the field of digital entertainment in people’s homes, providing a turnkey service for the global Smart TV industry and participating in the construction of an international intelligent ecosystem. We want to provide better user experience for global Smart TV users. We are headquartered in Beijing, China, with offices in Taiwan, Hong Kong and Europe. For more information on ZEASN and its portfolio of products and services, feel free to visit http://www.zeasn.com.